Croatia made it to finals of the 2018 FIFA World Cup final after beating England in extra time and set the Twitter on fire. 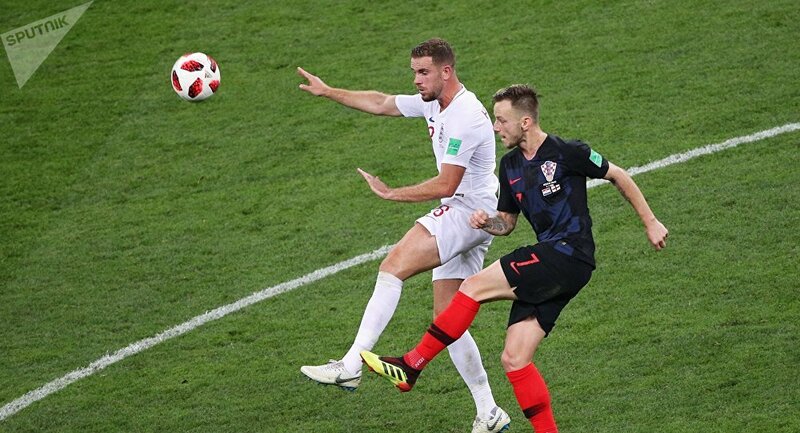 Croatia striker Mario Mandzukic scored the game-winning goal making it 2-1 in the 109th minute — a blow England did not manage to recover from. England will now face Belgium in the third place play-off in St. Petersburg on Saturday. Thousands took to twitter to share disappointment after their team's loss. ​​Many started meming hard on England, which came so close to the World Cup final. Croatia is to face France now in the 2018 FIFA World Cup final, and many pointed that out. But many just were proud of their team's play. #ENGCRO You know what? For the first time in decades, every England player will come back as a national hero. Congratulations, Southgate, for not only getting England so far, but also for creating a team that all of Britain loves and is proud of. ​Meanwhile, thousands of Croatians are celebrating their national team advancing to the FIFA World Cup final that will take place at Moscow’s Luzhniki Stadium. ​The 2018 FIFA World Cup kicked off on June 14 and will continue until July 15, with the final between France and Croatia to be held at Moscow's Luzhniki Stadium on Sunday. Football Crazy, Football Mad: How Far Would You Go to See England Play?